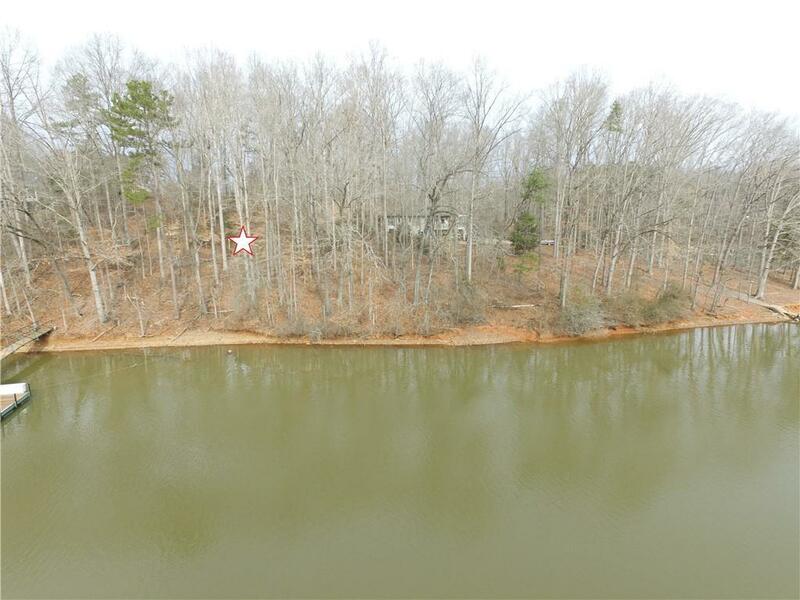 Lake Hartwell Waterfront lot with Deep Water and a gentle slope. 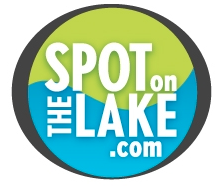 Previous approval for a max size covered dock. 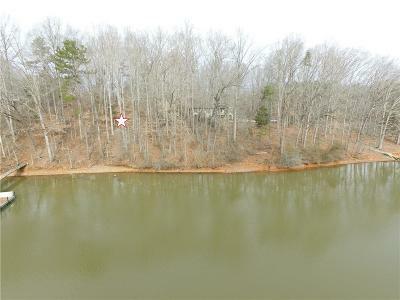 Build a minimum 1400 Sq ft home and have a small lake retreat and be located just a few minutes boat ride to Clemson's Death Valley. Previous Perk test for a 4 bedroom home.